The ear has many different meridians, these meridians and intestines of our body are interlinked with. 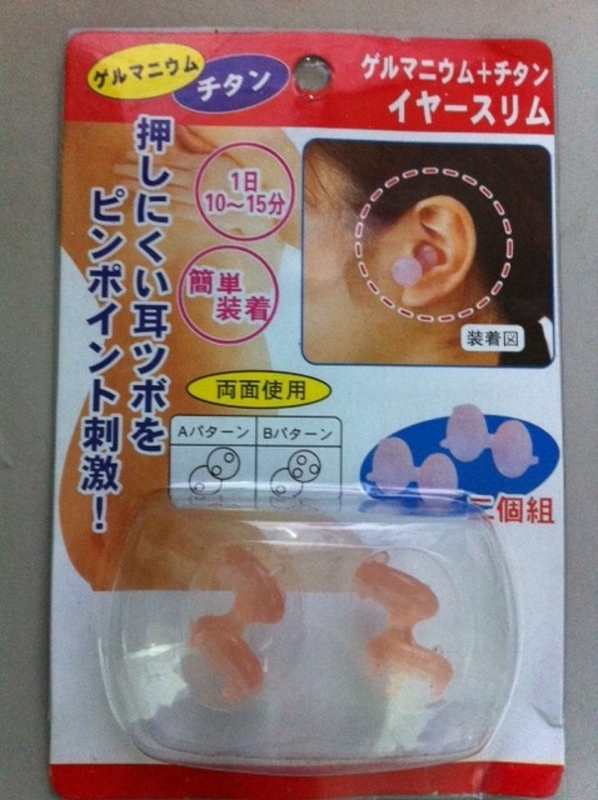 The ears method of controlling weight is through stimulating of the related points in their ears, and suppress appetite, affect the exudation of insulin and stimulating metabolism, help consuming calories and prevent adipose accumulation. 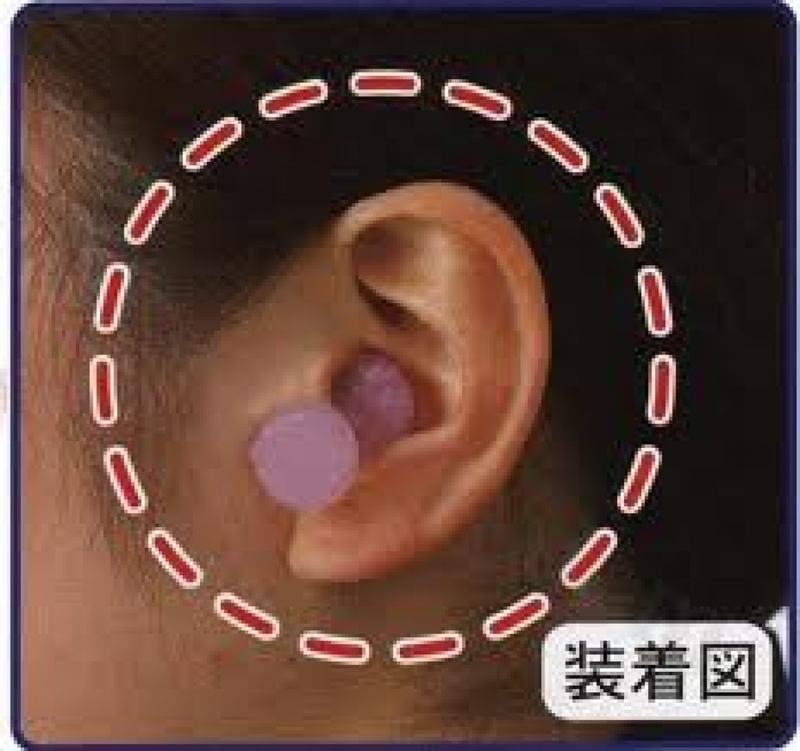 According to Chinese medical theory, there are over 120 acupoints on each ear relating to specific parts of the body. The traditional therapy of auricular, or ear, acupuncture has been adapted by modern practitioners, who now stimulate ear acupoints using needles, laser treatment, and electrical currents. The ear has traditionally been considered an area of great significance in Traditional Chinese Medicine (TCM), since it is thought to be crossed by all the major meridians. Practitioners study the ears in detail, observing their color as well as the condition of the skin. In auricular acupuncture (sometimes known as auriculotherapy or ear acupuncture), diagnosis is based not only on the traditional Four Examinations of Traditional Chinese Medicine, but also on a detailed examination of the ear itself. The practitioner will note any signs on the ears, such as flaking skin or blisters, that may point to disharmony in your system as a whole (dry skin, for example, is said to be a common feature of kidney disorders). 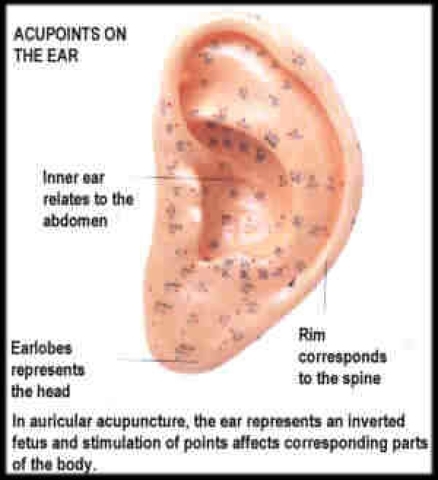 Treatment is designed to stimulate the acupoints on the ear, over 120 of which have now been suggested. The practitioner may apply gentle pressure to the acupoints with her hands or use tiny acupuncture needles, a mild electrical current, or laser or infrared light, to stimulate the relevant points. In some cases, needles resembling thumb tacks, with tips about 1/16 inch (1.5 mm) long, are left in place for several days, in order to transmit chi to the relevant organ or body part. 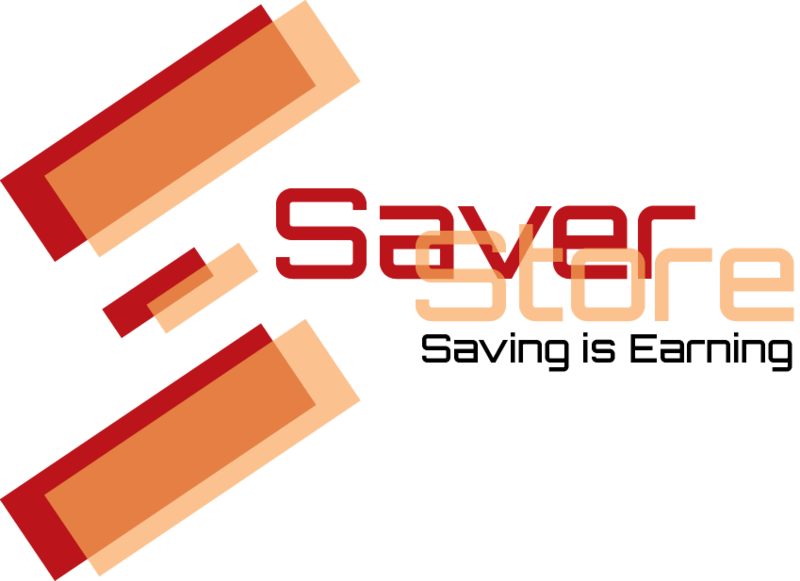 Ear acupuncture is used for pain relief, anesthesia, addictions, sports injuries, acute pain including sciatica, headaches, digestive disorders such as indigestion and nausea, and kidney disorders. Put the Ear Massager into your ear (both side), use your hand to rub the Ear Massager for 15 -30 minutes a day.